Grace arrives at Moat Farm Stables for a four week riding course. Grace arrives at Moat Farm Stables for a four week riding course. Her instructor seems on another planet, and the farm’s owner has met Grace before and didn’t like what he saw. After writing the Showing trilogy, Caroline was then poached by Christine Lunness, the editor at Arlington Books. “I stayed with them for years. Christine is still one of my dearest friends and Desmond was something else. 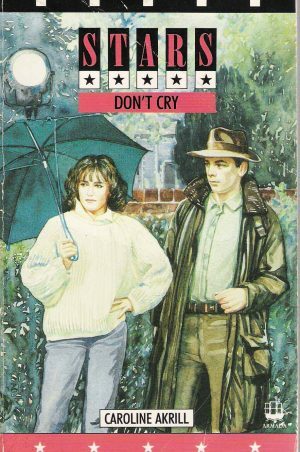 When the books were doing well he would fly Concorde and when they were doing badly he would go round the office turning off all the radiators. If he wanted you to do a book for him, he would take you out for an extravagant lunch and encourage you to have the most expensive item on the menu. Then he would order a heap of lettuce and line up a vast array of vitamin pills alongside. There would be a little lecture about the benefits of each interspersed with verses from Hillaire Belloc recited in a stunningly good Kenneth Williams impersonation. 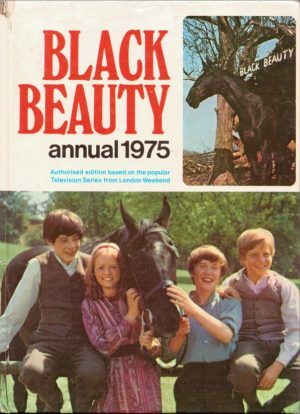 It was all very unsettling.” Unsettling it might have been but Desmond Elliot was a man with an eye for an author: he started the careers of Jilly Cooper, Penny Vincenzi and Anthony Horovitz, as well as introducing Tim Rice to Andrew Lloyd-Webber. 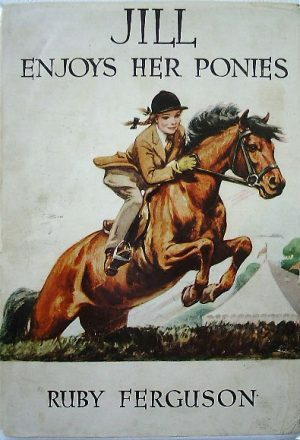 Caroline’s next series of books was the immensely popular Eventing Trilogy. Christine Lunness, a rider herself; spotted just how popular eventing was becoming, and commissioned her to write the series. 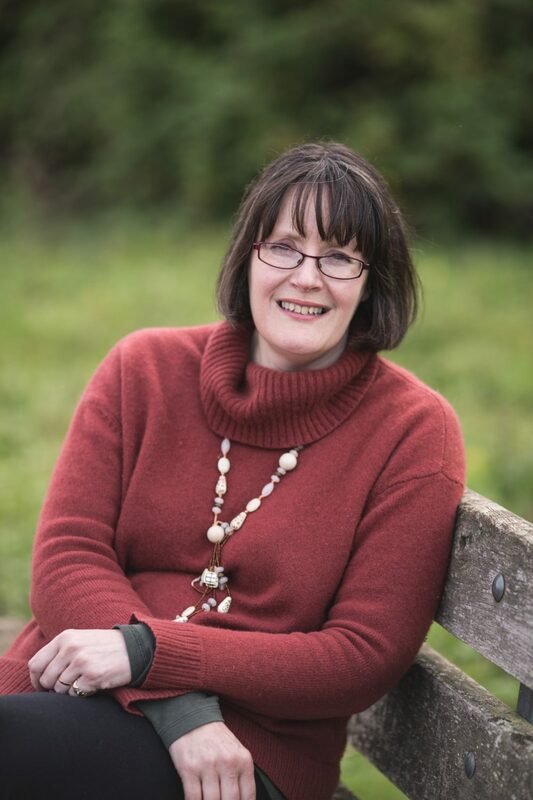 The Eventer’s Trilogy is Caroline’s favourite amongst her books – “it has been so good to me.” Its heroine is Elaine, whose ambition to become an eventer is hugely complicated by her decision to work for the Fanes, the classic aristocratic family who are asset rich and cash poor. As one cannot pay the blacksmith with a bit of ancestral brickwork their livery business is in a parlous state by the time Elaine arrives, and it is the tension between the wayward Fanes and Elaine’s ambition that gives the books their spark. 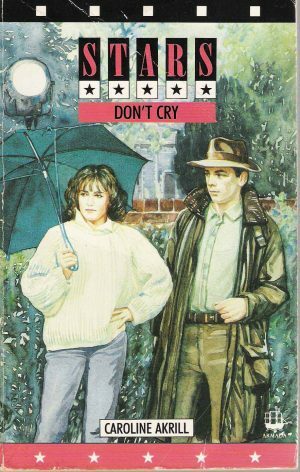 Finding the books: the good news is that most of Caroline Akrill’s books are quite easy to find, and she has re-issued the Eventers series as e-books. The difficult ones to find are: I’d Rather Not Gallop (very hard indeed to find in hardback, but less so in paperback) and If I Could Ride. 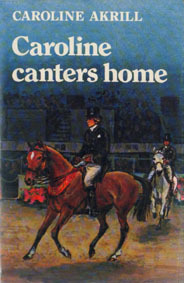 Caroline Canters Home, the third of the Showing trilogy, is very difficult indeed. Flying Changes is easy to find in paperback and hardback; all the Eventer’s titles are reasonably easy to find in paperback: the hardback first editions are now hard to find. 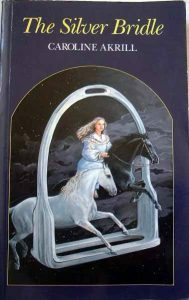 The Silver Bridle trilogy is reasonably easy: the paperback and hardback editions less so but not impossible. The non fiction titles are easy to find. 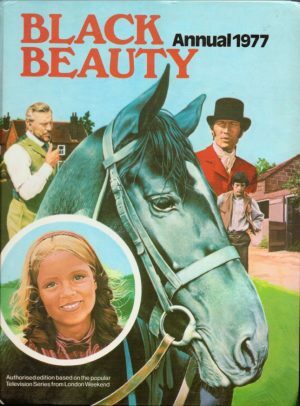 Not Quite a Horsewoman is still in print.